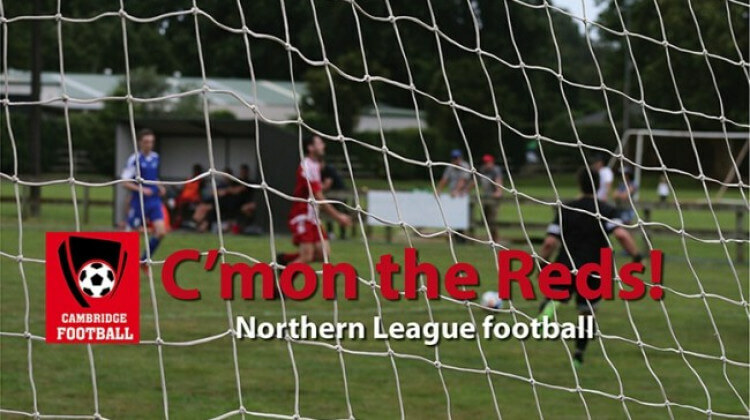 Cambridge take on some of the best footballers in the upper North Island as the Reds try to improve on last year’s mid-table position in the Lotto NRFL second division. Come along to John Kerkhof Park and cheer on the Reds – each fixture is a double header with the clubs’ reserves teams playing at 12.30pm, followed by the main game at 3pm. Admission is free and we’re a family-friendly club.